The Sure Shot ‘Hornet’ netball – the training ball from the Sure Shot range of netballs. 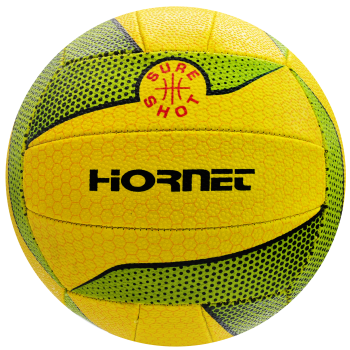 With a yellow and green contrasting colour finish for high visibility during play. 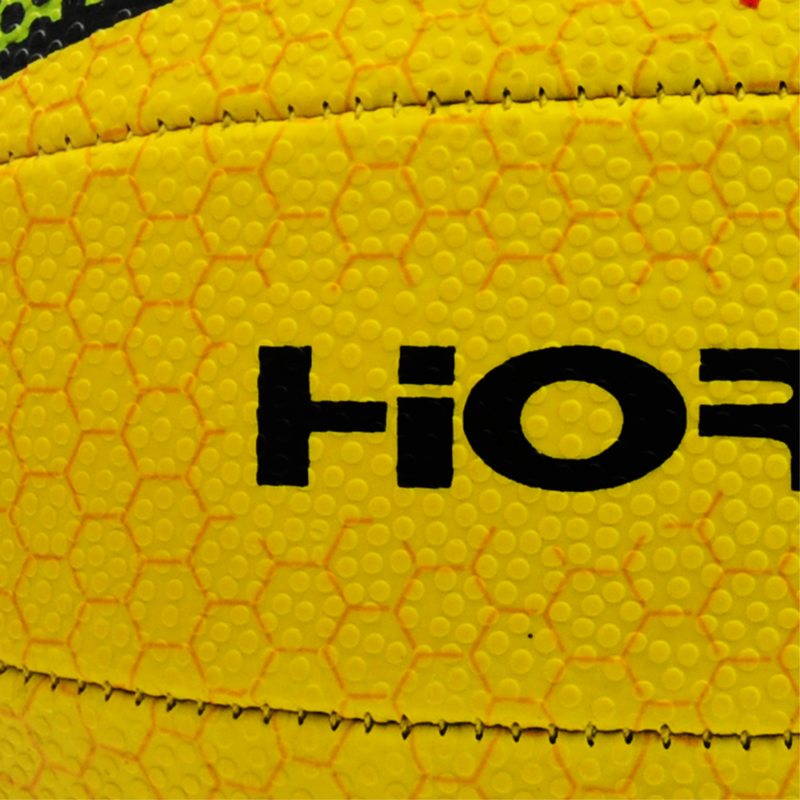 Made from a quality and hard-wearing rubber surface the ball is suitable for any surface and all weathers. 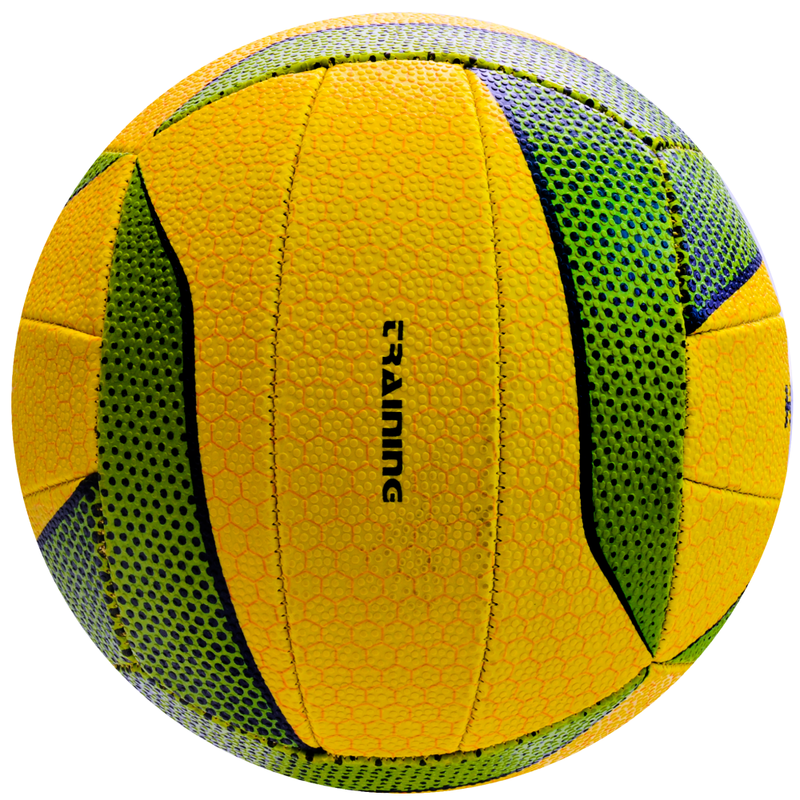 This combined with the dimpled surface gives an solid grip ball for great feel - making it the ideal ball for training. The ball is machine stitched with a ‘super’ bladder for a quality ball built to list.